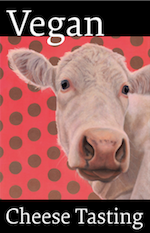 We were very happy to find Califia Farms cultured nutmilk drink (the dairy version would be kefir) in two flavors at our local grocer, strawberry and blueberry. We opted for strawberry (to start). 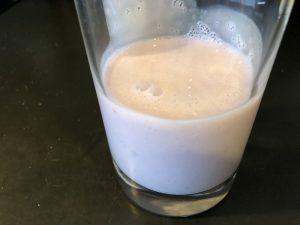 This drink uses almond and coconut milk, along with real strawberries, which explains why it’s so rich and creamy. 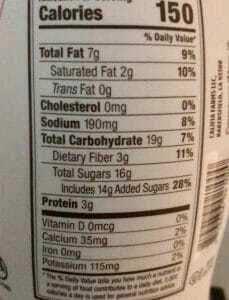 And it’s also absolutely delicious. 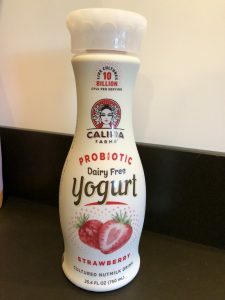 This yummy yogurt drink does have a lot of sugar, 16 grams per serving, 14 grams of which are added sugars (you can read an ingredients list here), but it also has live cultures that many yogurt consumers look for. I actually liked this so much more than most (non-drinkable) yogurts; it’s like enjoying a milkshake, only slightly healthier. 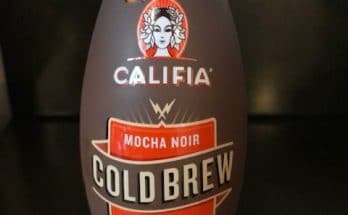 And despite the high sugar content, we’re looking forward to trying Califia’s many other dairy-free products, from their cold brew coffees to coconut-almond milks.